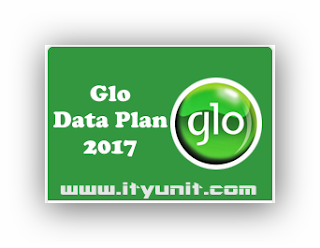 Glo Mobile has updated its data plan for May 2017 to a new rate which reflects a reduction of about 50% in the data allowance across board. The Glo monthly data plan of N1000 which previously was 3.2GB for 30 days is now 1.6GB for 30 days. And the weekly plan is now 800MB for N500 instead of 1.6GB. Before now (2016 data rates), Glo was offering the best competitive data rate in the market although some of its subscribers do complain of poor and epileptic service. The reduction affects both 3G and the 4G/LTE Data Services. This new rate which puts it at par with the data rates offered by other network providers now means data allowance will no longer be the criteria to choosing their service. It is now a game of speed and reliability. To subscribe for any of the new Glo data Plan dial *777# and select 1 for 3G Data Services or 2 for 4G/LTE Data Services.